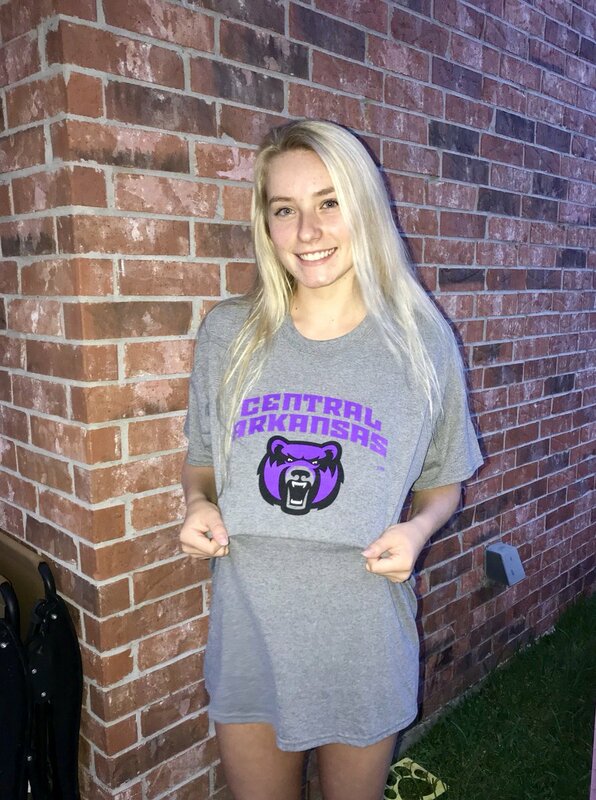 Class of 2019 defensive specialist/libero Hannah Crawford has verbally committed to the University of Central Arkansas women’s volleyball team. Crawford is a senior at Clear Springs High School in League City, Texas. The team is currently 19-9 in 2018 after going 19-12 in 2017 en route to a State Tournament appearance. Individually, according to her MaxPreps profile, Crawford has already notched 276 digs (4.1 per set) this season. As a junior in her third year of varsity, she totaled 214 digs (2.3 per set) and 38 aces (0.4 per set). Continuing her career, Crawford plays club volleyball for Houston Juniors and the HJV 18 Elite – South team. Central Arkansas is off to a 6-2 start to the 2018 season with matches against South Dakota and Arkansas Pine Bluff to round out this weekend. They have three defensive specialists on their current roster, with one senior set to depart prior to 2019. They went 27-5 with a 13-3 record in the Southland Conference in 2017 en route to an NCAA Tournament appearance.